UN CARNAVAL POUR NOUNOU BRICABRAC A QUI IL AURAIT PLU DE PARTICIPER. 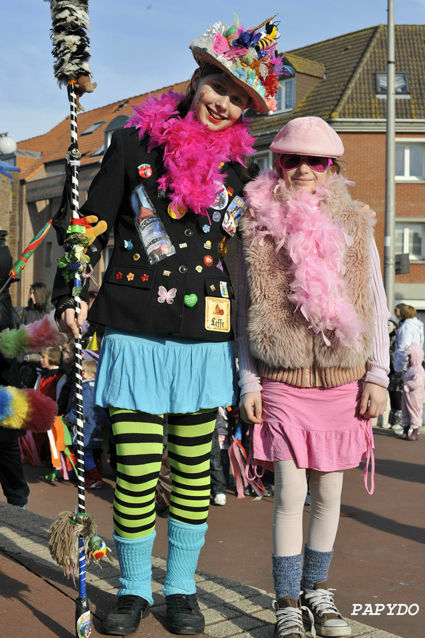 DU SOLEIL ET DES ENFANTS PAR CENTAINE QUI DANS LA JOIE ONT FAIT DE CETTE APRES MIDI CARNAVALESQUE UNE REUSSITE ET DE BEAUX SOUVENIRS POUR LES ANNEES A VENIR!! !